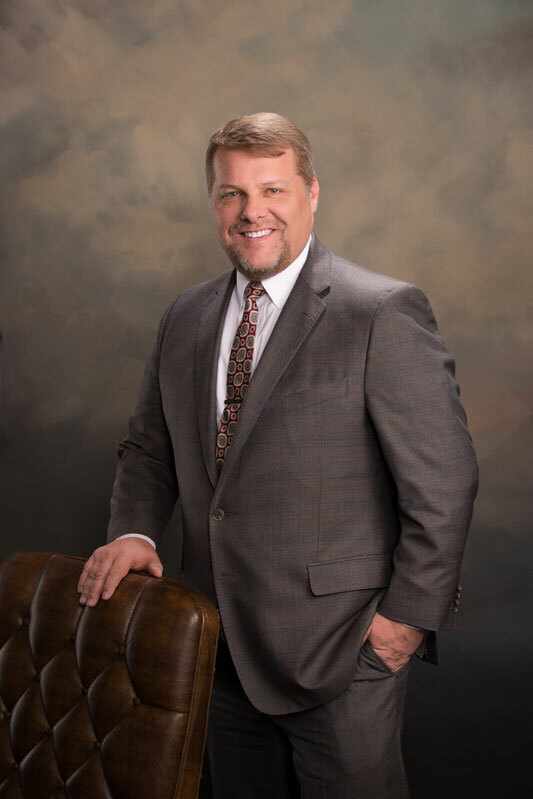 Brett C. Anderson is a founding partner of the Utah law firm of Anderson & Rogers where he has represented clients throughout the State of Utah for over twenty years. Mr. Anderson was raised in Utah County and graduated from the University of Utah with a degree in business. He then received his law degree in Oregon. As an attorney, he has successfully represented clients in a variety of cases, including: Personal Injury, Insurance Bad Faith, Criminal Defense, Juvenile, Wills and Trusts, Business and Real Estate. Mr. Anderson is a member of the Utah Association for Justice, the American Association for Justice, and the Utah State Bar. He is also a former adjunct professor of Criminal Law and Procedure for the Utah Career College. 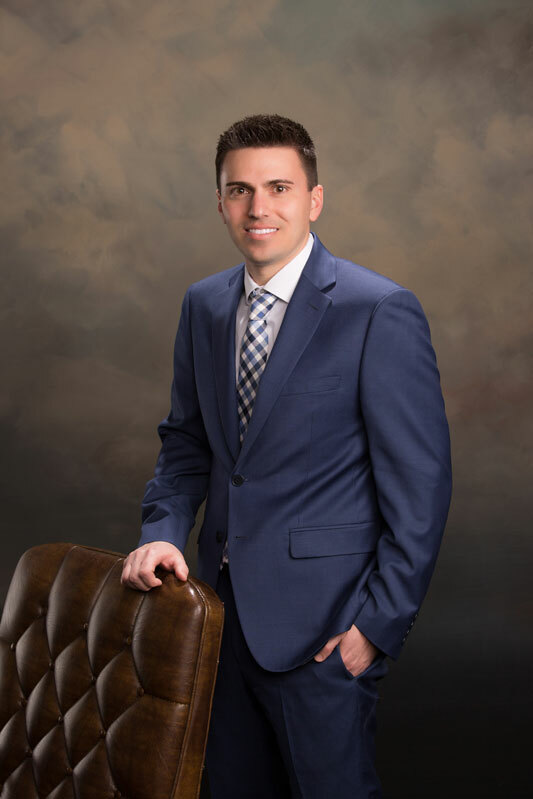 Before organizing the Lehi, Utah law firm of Anderson & Rogers, Mr. Anderson was a prosecutor for the cities of American Fork, Lehi, Cedar Hills, and Riverton. As a former prosecutor and attorney in private practice Mr. Anderson has successfully tried hundreds of cases to Utah judges and juries. Many injured persons, insurance companies, businesses, doctors, and even other attorneys have sought Mr. Anderson as a trusted source of legal counsel. The vast majority of Mr. Anderson’s clients are referrals from his former clients who have been highly satisfied with his handling of their cases. Mr. Anderson has the reputation of a fair attorney who aggressively seeks justice and equity for his clients. In so doing, he has argued cases in most courts in the State of Utah, including the Utah Court of Appeals, where he won a complex insurance case against a large insurance company. He has also prevailed against a Utah County City that had charged his client with a serious crime in a highly publicized case. The decisions in both cases were published. Mr. Anderson speaks Japanese and is an avid fly fisherman. He is actively involved in a number of church and civic groups, is a fan of college wrestling, and enjoys spending time with his wife, children and grandchildren. Dale E. Ellsworth is an associate attorney with Anderson & Rogers. Mr. Ellsworth was born and raised in Southern California. He attended Brigham Young University and graduated with a degree in international relations. Thereafter, Mr. Ellsworth returned to Southern California and received his law degree from the University of La Verne. Mr. Ellsworth is licensed to practice law in California, District of Columbia and Utah. Over the past five years, he has successfully represented clients in a variety of cases, including; Adoption, Child Support, Contract Disputes, Custody, Divorce, Eviction, Guardianship, Personal Injury, Probate, Real Estate Disputes, and Shelter Hearings. If not in court or the office, Mr. Ellsworth can be found spending time with his wife and daughter. He also enjoys sports and is an avid fan of Manchester United and the Los Angeles Lakers. Call and Speak to an Attorney for Free!